A look at three of the key questions facing the Huskies entering camp Friday. 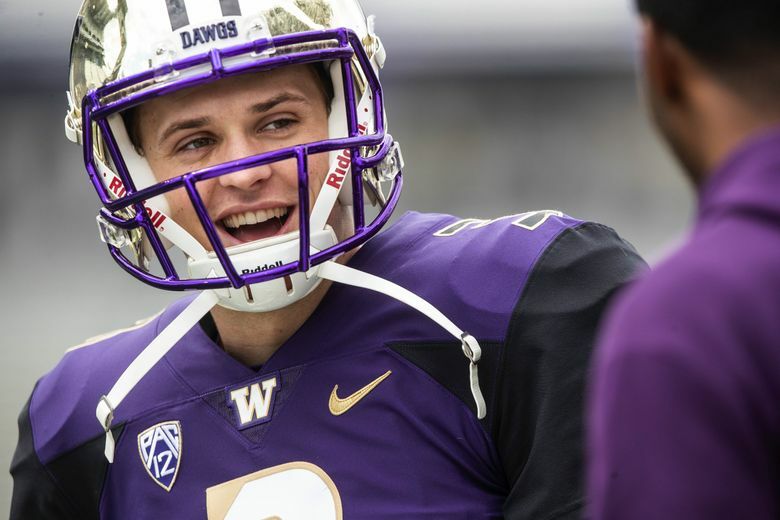 The Huskies open fall camp on Friday, and we’ll discuss three of the biggest questions (8:57) facing the Pac-12 favorites. Plus, a sit-down interview with Jake Browning (20:48) entering his senior season.